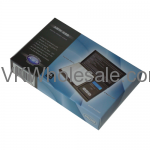 Wholesale Digital Pocket Scales - Buy digital pocket scales in bulk and save money. 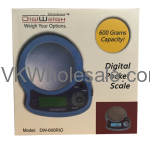 These digital pocket scales are popular among - Jewelers, pharmacist, dieters or anyone who has a need to weigh tiny object accurately. Best used for diamond, gold, cooking ingredients, tobacco and other object weighing purpose. Stock up your convenience store with digital pocket scales. 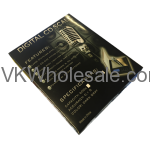 Buy wholesale digital pocket scales for C-Store and start making profit. 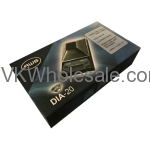 Minimum quantity for "AWS DIA-20 Digital Scale 20g x 0.001g" is 1. 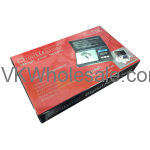 Wholesale mini CD\scale Easy to read Back-in LCD 500 x 0.1 g Prouduct Box: 1 Ct. Minimum quantity for "AWS Mini CD Digital Scale - 500 x 0.1g" is 1. 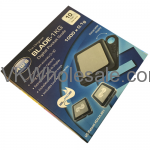 Minimum quantity for "AWS Original Blade Scale - Model Blade-1000 x 0.1g" is 1. Minimum quantity for "AWS Original Blade Scale - Model Blade-650 x 0.1g" is 1. 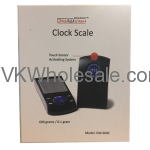 Minimum quantity for "AWS-600 Digital Pocket Scale - 1 Ct" is 1. 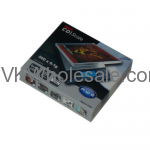 Minimum quantity for "Digital CD Scale 600 x 0.1gm" is 1. 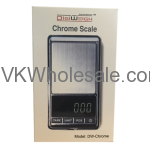 Minimum quantity for "DigiWeigh Chrome Scale 1000 x 0.1 gm" is 1. Minimum quantity for "DigiWeigh Clock Scale 600 gm x 0.1 gm" is 1. 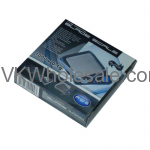 Minimum quantity for "DigiWeigh Digital Pocket Scale 600 g x 0.1g" is 1. 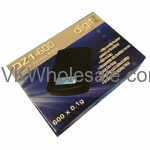 Minimum quantity for "DZ1-600/ DZ5 x 0.1g - DigitZ Digital Pocket Scale" is 1. 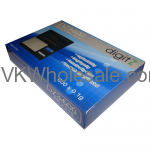 Minimum quantity for "DZ3-600 x 0.1g - DigitZ Digital Pocket Scale" is 1.